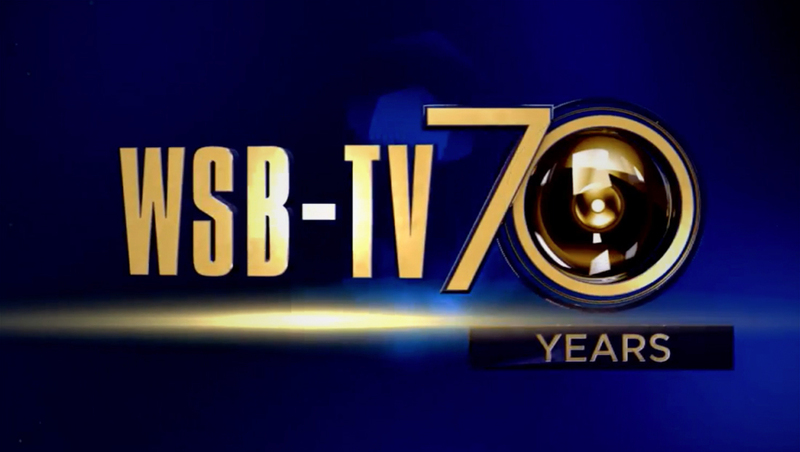 WSB, the ABC affiliate in Atlanta, is celebrating its 70th anniversary with a golden look. 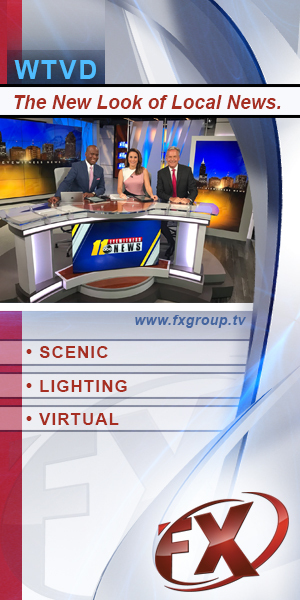 One of the spots focuses on historic news events and vintage footage from the station’s archives, while the other focuses on significant weather events in the city’s history. The promos include gold rimmed, lens-inspired animations that zoom out through past station logos to form the zero in “70,” which is rendered in a clean geometric typeface that appears to be a match to the one used as a secondary font in the station’s logotype. This typeface, also rendered in gold, also appears on-screen as text to highlight key points and identify on air talent. WSB officially turns 70 Sept. 29, 2018.